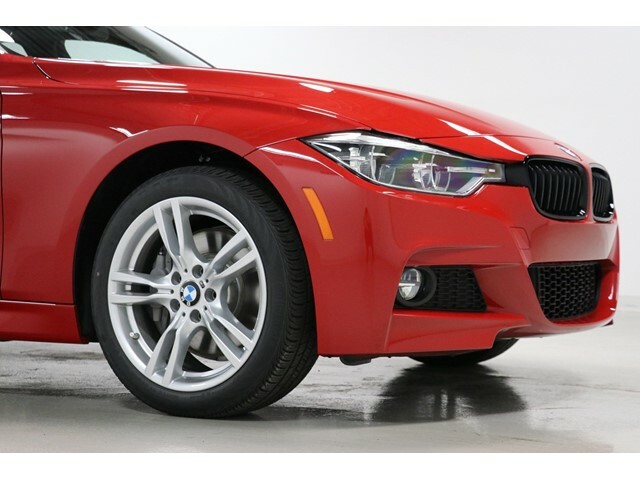 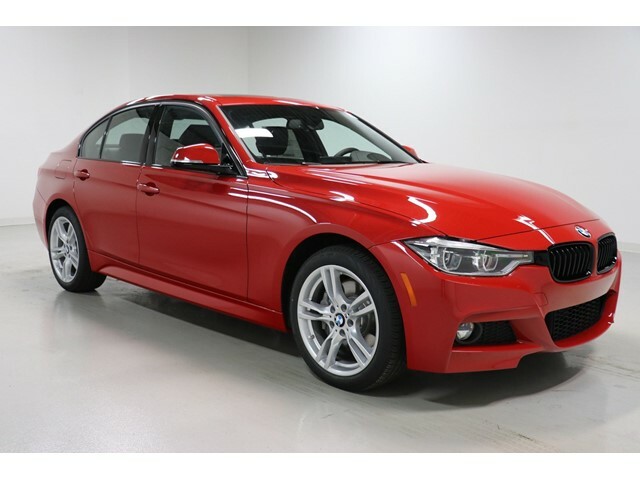 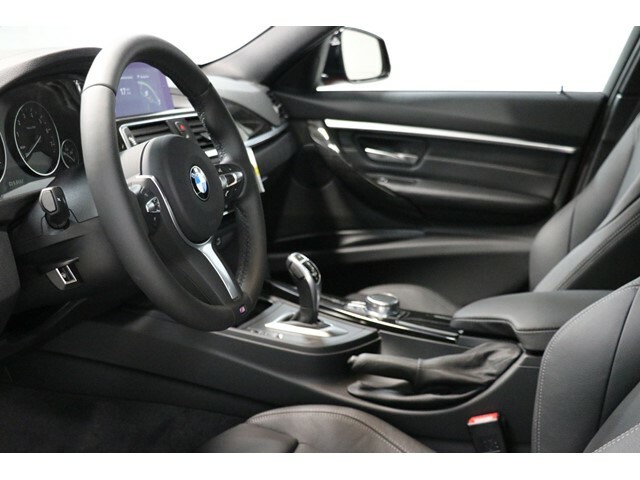 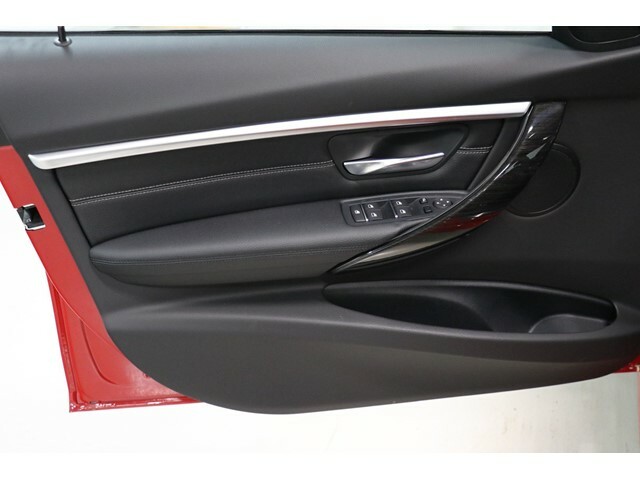 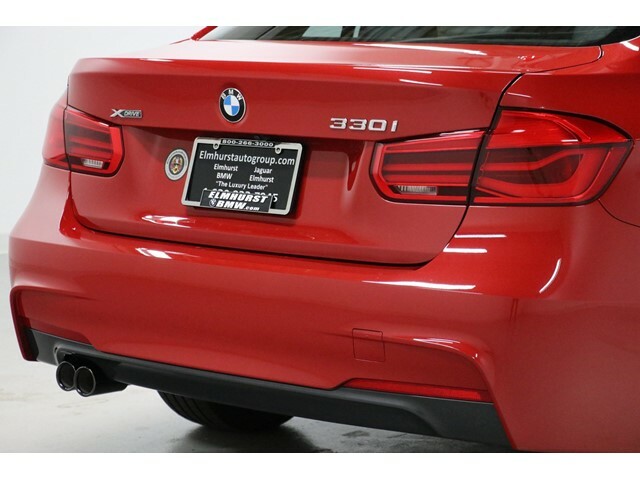 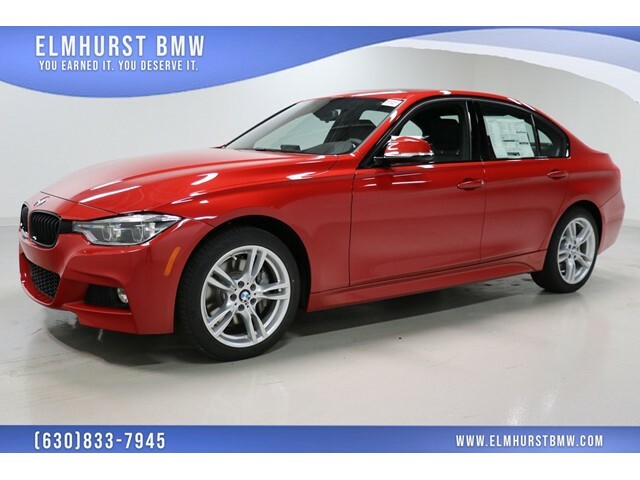 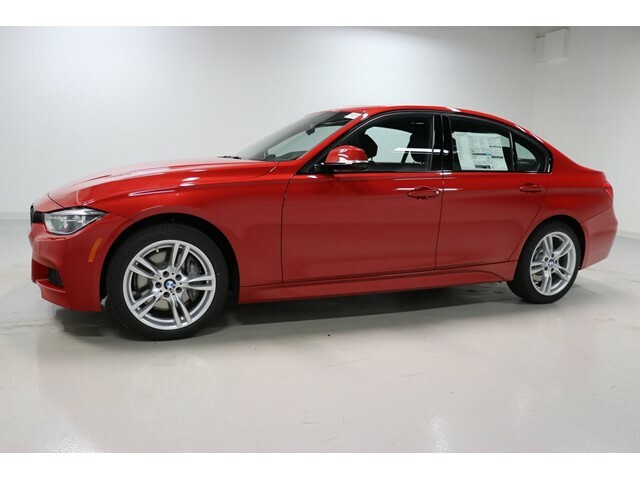 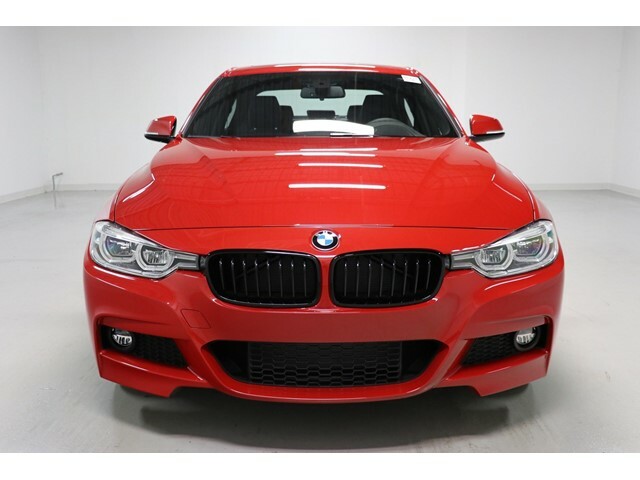 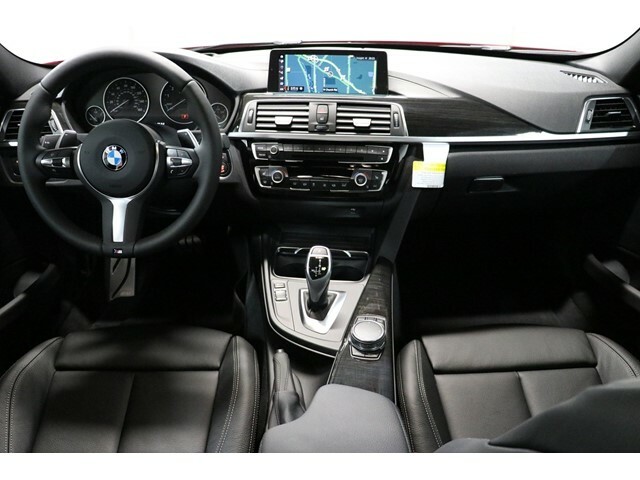 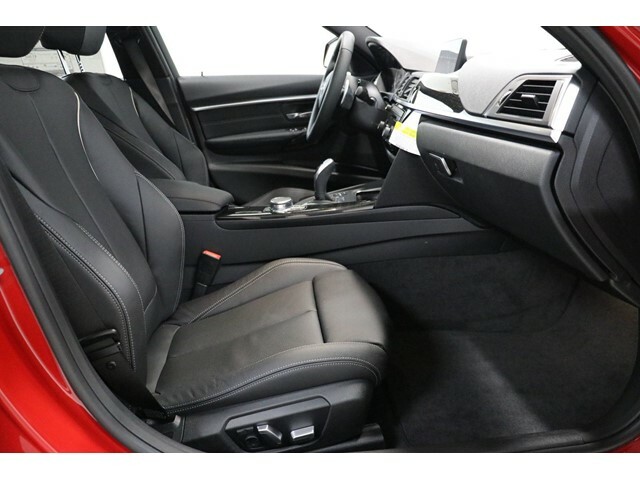 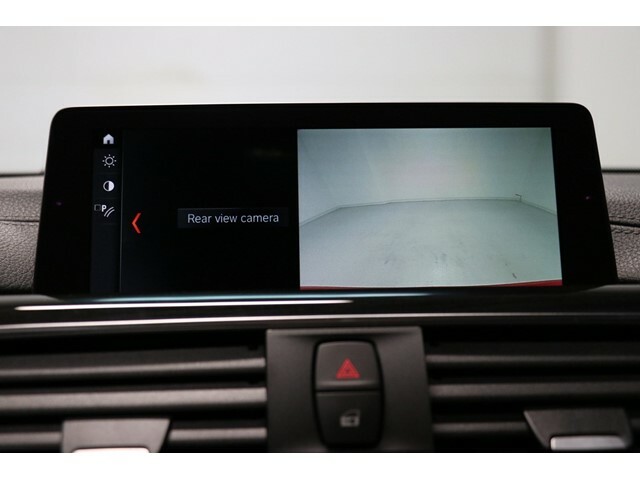 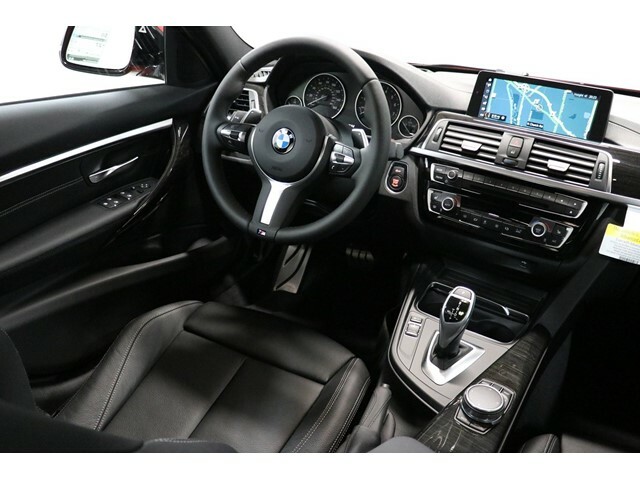 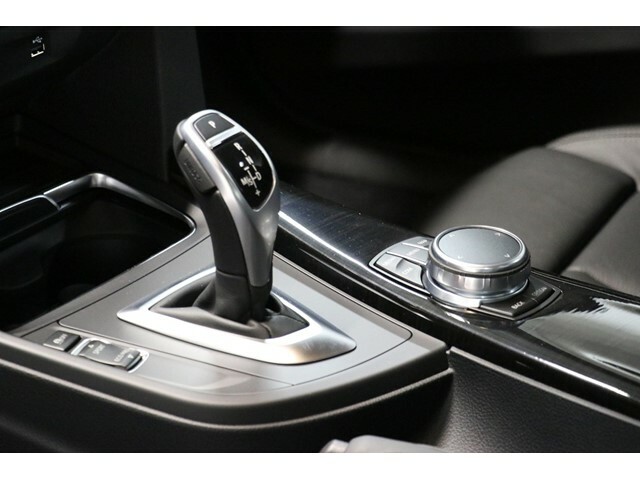 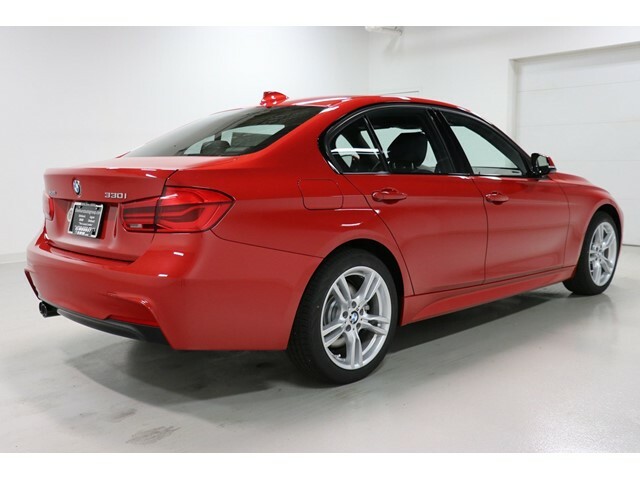 2018 BMW 3 Series 330i xDrive Melbourne Red Metallic Odometer is 4837 miles below market average! 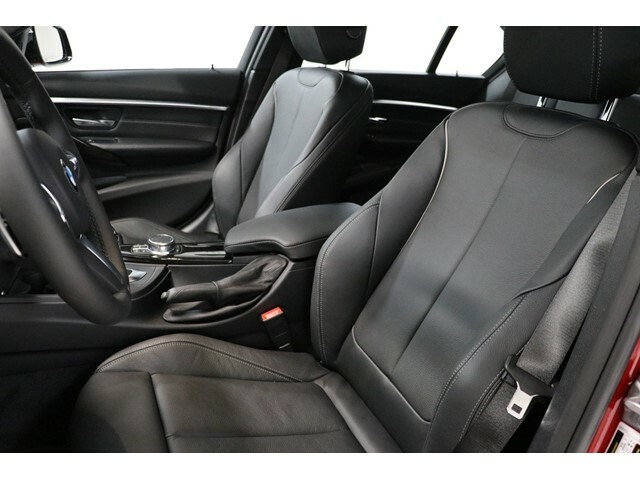 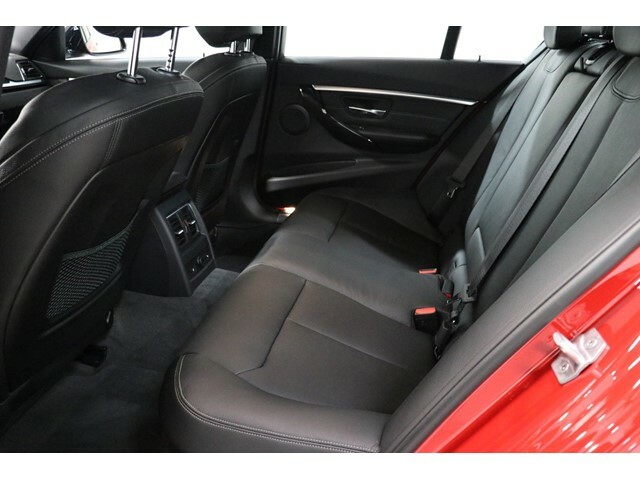 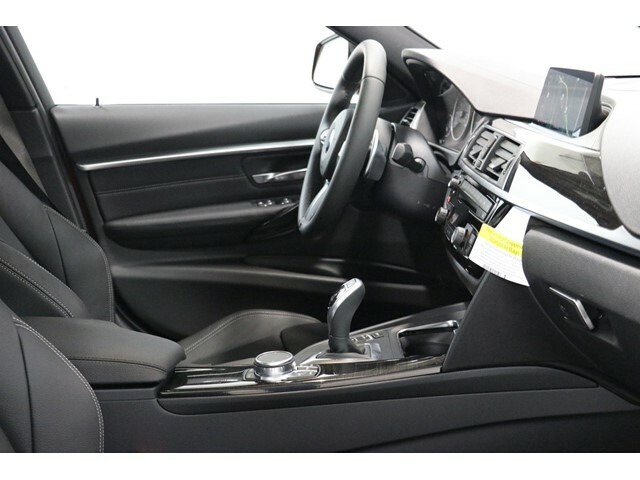 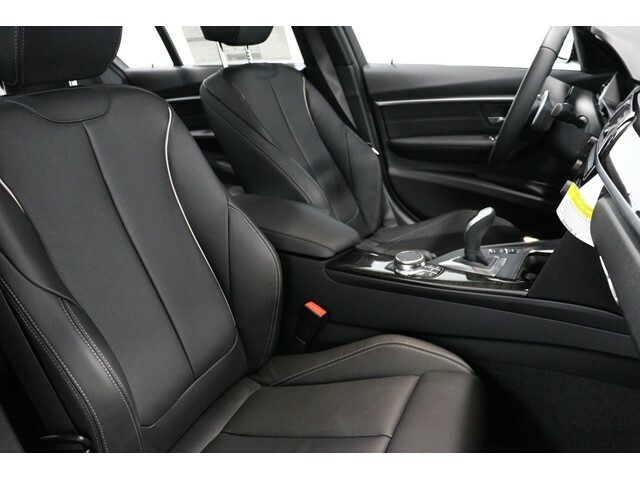 Heated Rear Seats, Active Blind Spot Detection, Adjustable Front Armrest, Advanced Real-Time Traffic Information, Aerodynamic Kit, Alum Hexagon Trim w/Estoril Blue Matte Highlight, Comfort Access Keyless Entry, Enhanced USB & Bluetooth, Head-Up Display, Heated Front Seats, Heated Steering Wheel, Instrument Cluster w/Extended Contents, Lumbar Support, M Sport Package, M Sport Package (337), M Steering Wheel, Moonroof, Navigation System, Premium Package, Remote Services, Shadowline Exterior Trim, SiriusXM Satellite Radio, Standard Suspension, Wheels: 18 x 8 M Star-Spoke (Style 400M), WiFi Hotspot, Wireless Charging. 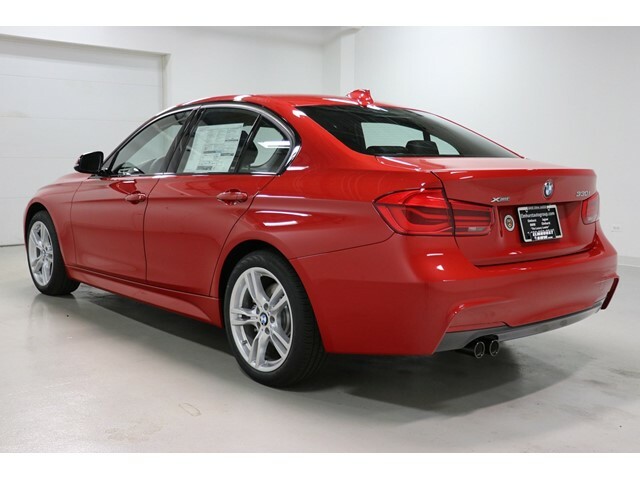 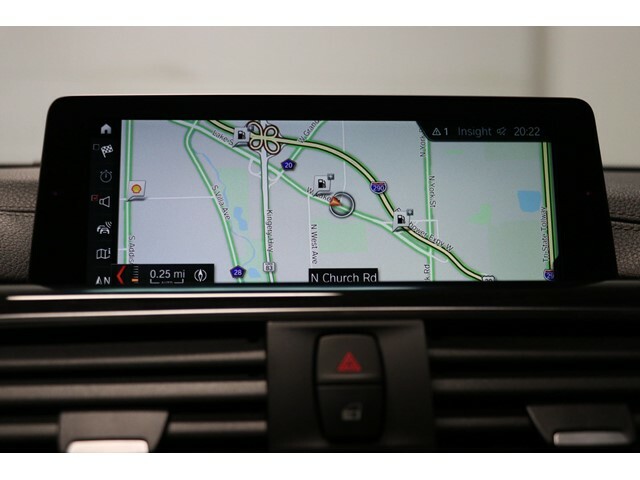 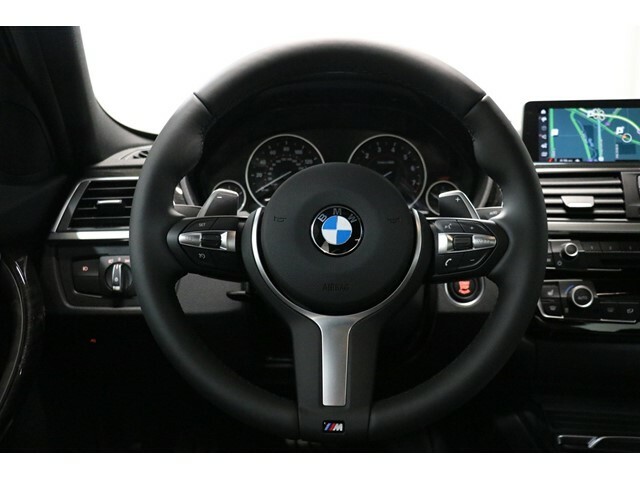 23/33 City/Highway MPGAs the oldest BMW dealership in the Chicago Metro area, our family-owned and operated dealership has been serving customers since 1961!